Retro Retail Video - "Shopping Can Be Fun"
Dang. That sign is one cool cat! And that's a May Co. store in the background. That sign is a beauty in itself. Oddly enough I was at this mall today. Being reminded of the old "Westgate" sign for the shopping center in Toledo. Sometime in the early '90s it was replaced with a gaudy dot-matrix tri-marquee display of sorts. Currently they're planning to tear down a section of Westgate in favor of adding in a Costco. 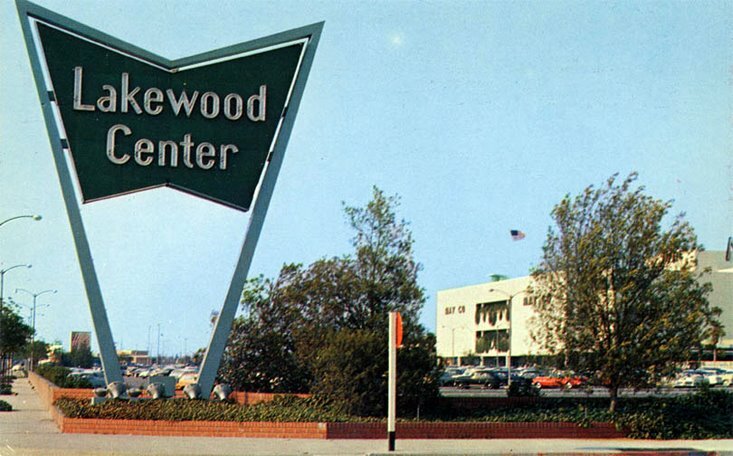 COOL SIGN...WORKED IN LAKEWOOD CENTER AT THE MAY CO FOR 15 YEARS, 89-04. 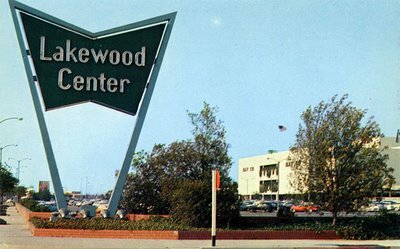 LAKEWOOD CENTER USED TO BE AN OPEN AIR CENTER. IT WAS IN THE LATE 80'S WHEN THEY ADDED THE GLASS ROOF. I HAD ON SEVERAL OCCASIONS WENT UP TO THE BALCONIES ON THE EAST FACADE OF THE MAY CO BUILDING. BEHIND THE PLANTER BOXES WERE A FULL ACCESS WALKWAY AND PATIO. THERE WAS OLD AND FORGOTTEN PATIO FURNITURE UP THERE. I BET IT'S STILL THERE! I, "miss this mall". What I mean, I worked their. It was taco bell owned by, Burt L." I'm sorry I think I should hide his last name". It was taco bell # 21, Lakewood center mall. We open their, Aug. 17, 1982. I never will forget the business that day, or the holidays.I was thier from '82-'85, then I went off to, Burt's other restaruant in Cypress, Ca..Last time when I visted Lwd. ctr. mall was, Oct. 2008, I quickly went to visit taco bell again, guess what? It 's not their no more. It a shoe store again. Well, I never will forget the great crew over the years, managers, and Burt L.
Its Traci!!! I worked here with you and was part of TB original crew!! 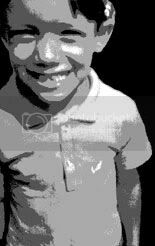 What great times we had, I will never forget it. Sad to see the place is gone.